Dreaming of a Quaint Cottage in the Southport Area? 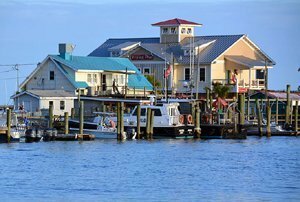 Just south of Wilmington, NC and nestled along the Cape Fear River and the Atlantic Ocean, you will find one of the most sought after destinations for families, retirees and everyone in-between: Southport, NC. 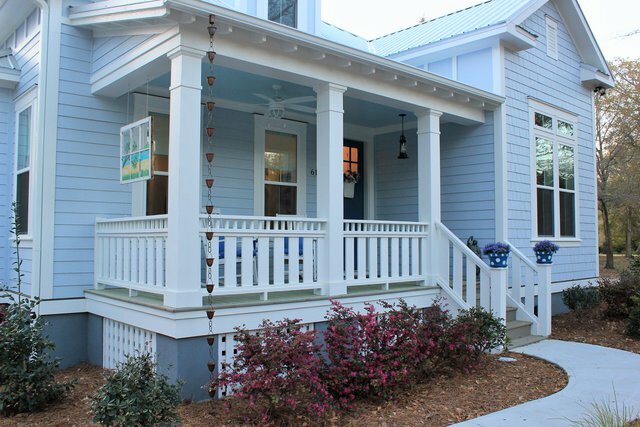 Our Southport Cottages are attractive, packed with features and amenities, and as perfect as the quaint town in which they are built. 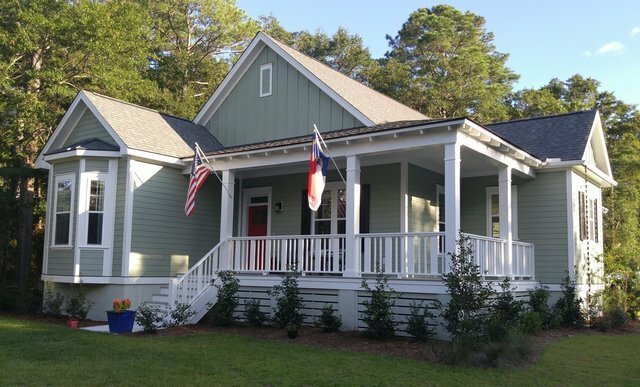 We have a variety of home and cottage floor plans available to suit almost every taste. We also have some home/land packages available. A quiet and peaceful town with easy access to the Wilmington area as well as Myrtle Beach, SC, Southport offers folks a true "hometown" feel. Many who live here believe that Southport is the "perfect secret" of the South. 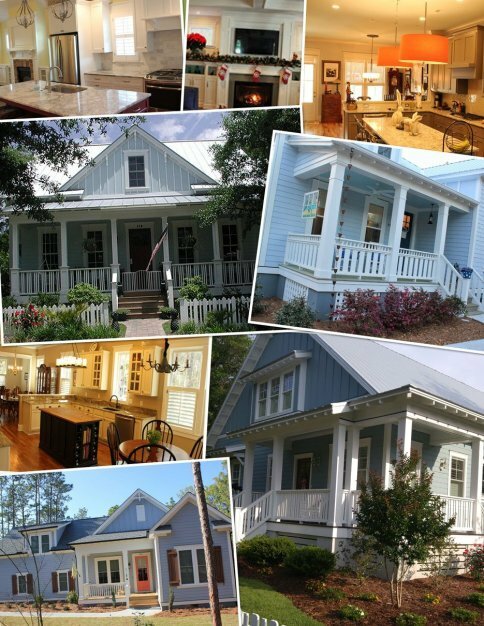 Four of our Southport Cottages located in Southport, NC. 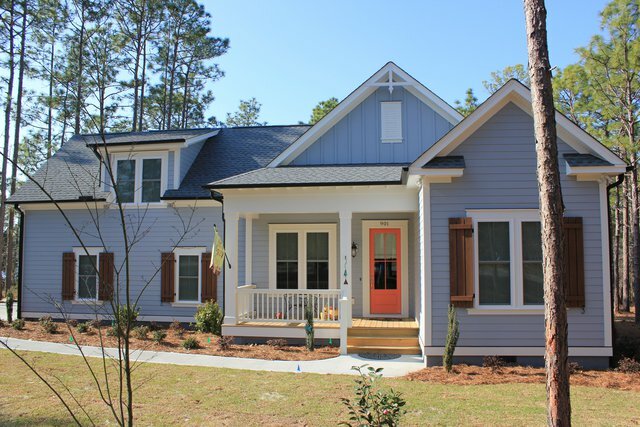 CL Smith Construction, an award-winning general contractor with almost two decades of home building experience in the area, is proud to present Southport Cottages, a selection of affordable single-family cottage homes for sale with the same attention to detail and quality of building that you would expect to find in our custom homes. Contact us now for cottage and home prices. We appreciate you stopping by our website to learn more about the Southport-Oak Island area and about our company. We look forward to serving your home building needs. If you have any questions that we may assist you with, please call us at (910) 253-0066. 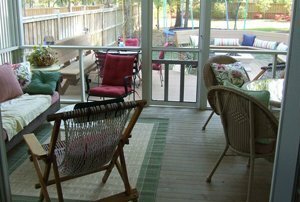 In addition to our selection of cottages that you may choose from, we also have a variety of home/lot packages that are available in sought after residential communities.